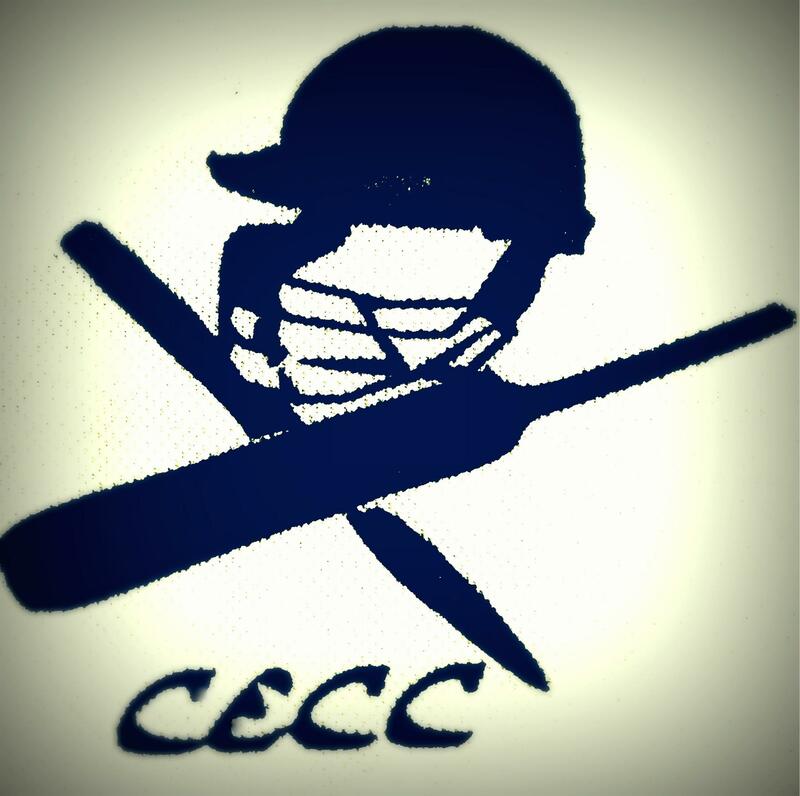 CECC (CouchExpert Cricket Club) is a Bangalore based private club made up of cricket enthusiasts from all walks of life. They practice and play every weekend. This page captures their various matches. All those Interested to join CECC, please join their Facebook page or group and you can be playing with them.